Oco offers popular smart night vision enabled cameras for both indoor and outdoor security. Store video on a local Micro SD Card and use advanced Cloud analytics features for free. Access your videos remotely, download and share videos any time. If the internet goes down the video will be saved on Micro SD Card and synchronized with your Cloud. 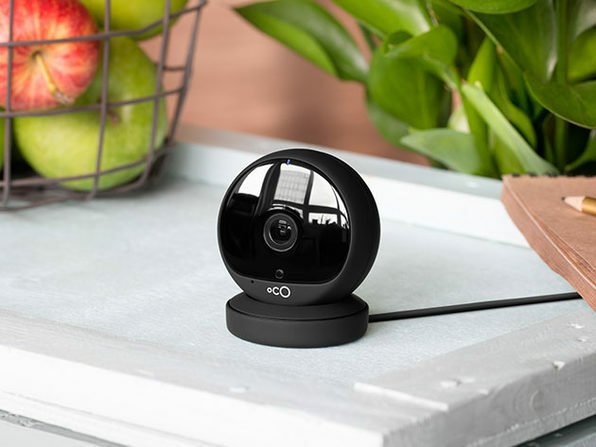 Connect multiple Oco cameras for complete coverage of your home and business. You can get one here.